LUMETRICS works to INSTANTLY restore the glow of youth while diminishing the appearance of lines and wrinkles, week by week. YouthMetrics features today’s most effective anti-aging ingredients. These ingredients have been clinically shown to significantly minimize the appearance of wrinkles. 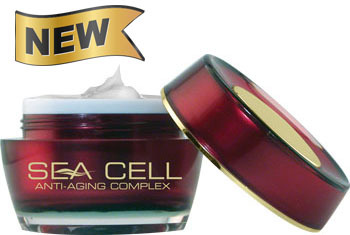 Help your DNA reverse your visible signs of aging naturally. Your skin feels softer. Wrinkles seem to disappear. Skin structure is restored. Sun and age spots seem to fade away. 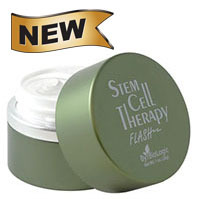 It’s the topical alternative to Botox® injections. As muscles relax, old age lines diminish, and BioVen helps prevent the formation of new ones. Our famous Lumetrics formula brightens and smooths skin, reducing wrinkles by 30%, decreasing pore size up to 36%, and improving skin tone by 20% so you look 21 all over again! PLUS, your new Copuline additive will improve your confidence, and your love life, naturally. Physicians have used silver for healing wounds. Dermatologists have used it for its anti-microbial and anti-inflammatory properties. Now, for the first time, the magic of pure silver PLUS the anti-wrinkle benefits of two powerful natural peptides combine to improve wrinkle volume and smoothness by 45% and crow's feet by an amazing 88%! Visible results begin in as little as 7 Days!